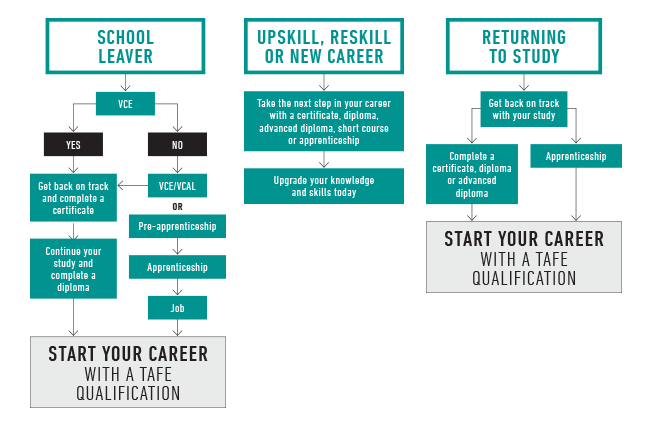 Kangan Institute’s range of course options and pathways can help you get into your dream career. Our focus is on giving you hands-on skills from industry experts and real work experience so you can be confident and work ready to achieve your goals. We have also partnered with leading universities in Australia to give you guaranteed pathway options to higher education.